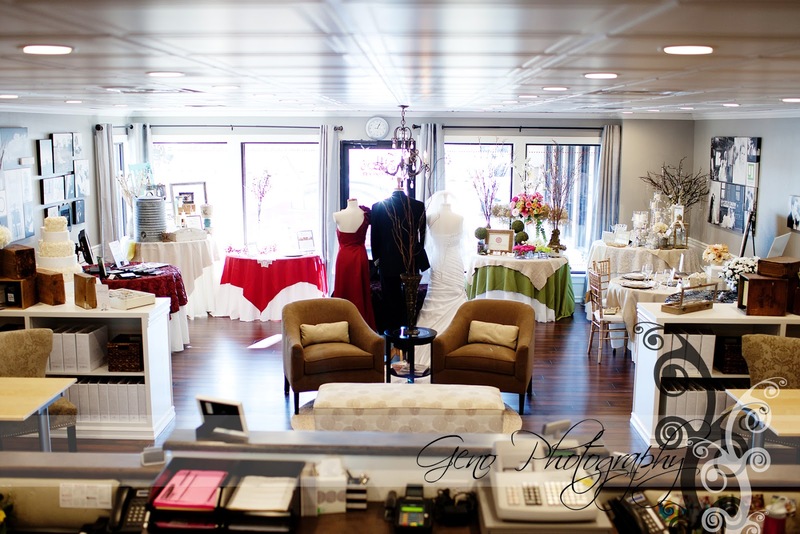 If you haven't already checked out Zephyr Weddings' newly remodeled studio on the Coralville Strip you should! 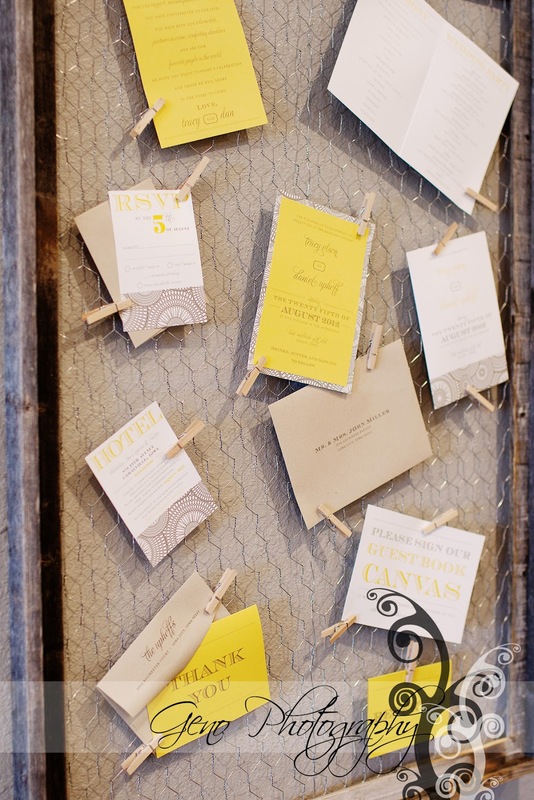 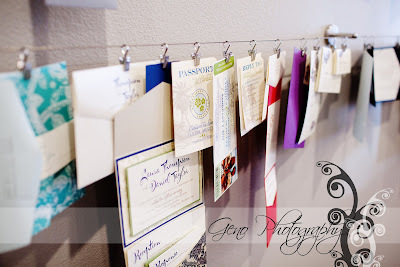 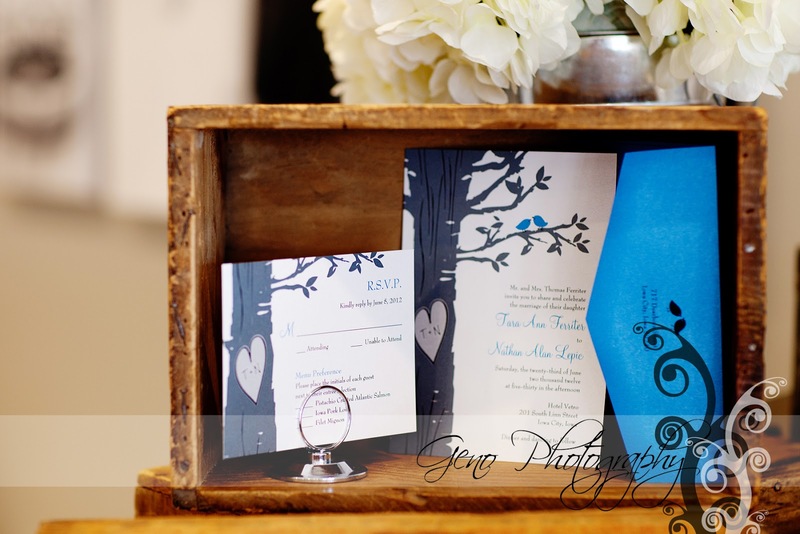 Their studio is filled with amazing examples of wedding invitations, place cards, and any paper product you could dream of for your wedding. There are also a ton of excellent wedding vendor displays for you to take a look at: photographers, DJ services, videographer, florists, wedding coordinators, and much more. 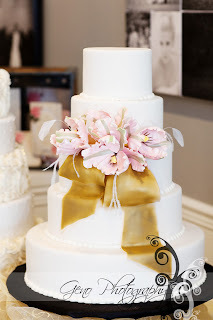 If you are planning a wedding, this is one stop you'll be so happy you made. 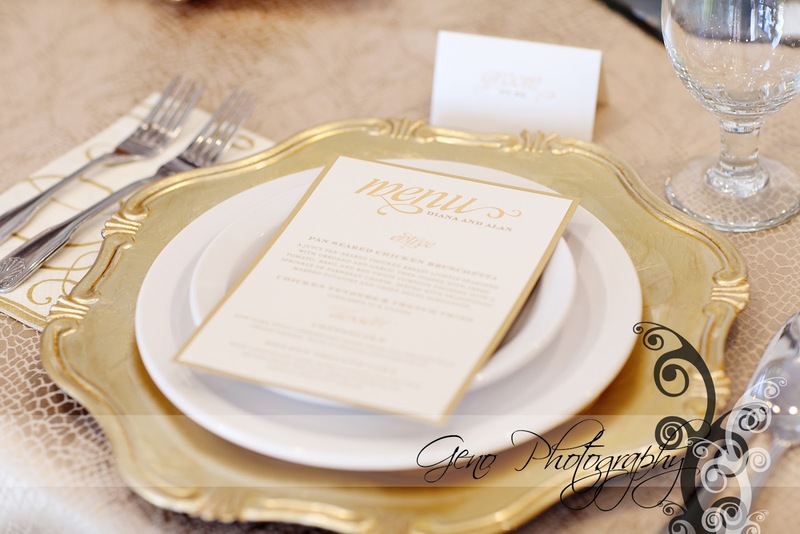 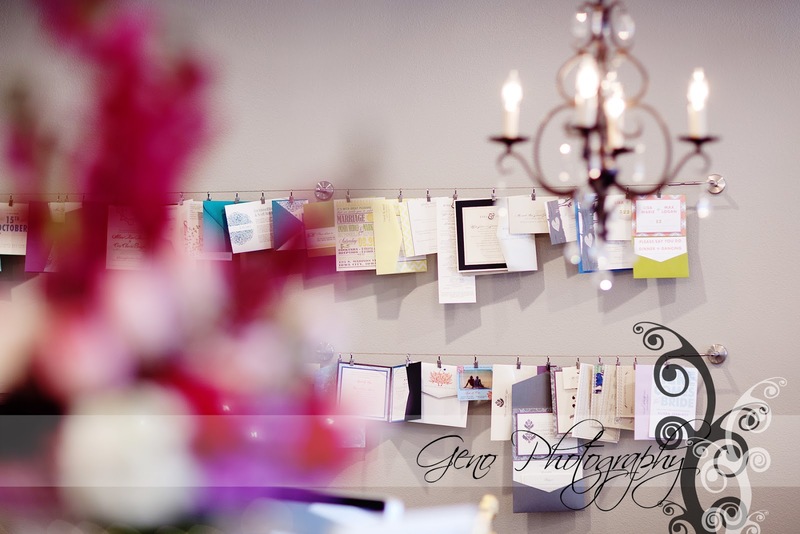 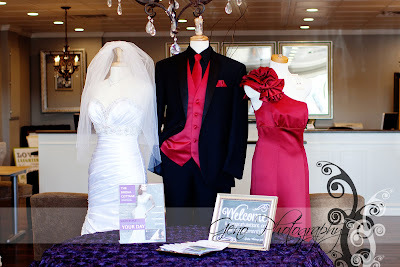 The Zephyr staff is amazing and will help all of your wedding dreams come true!